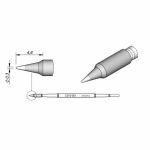 JBC Tools T210-A Soldering Handpiece are suitable for precision soldering jobs with medium power requirements. 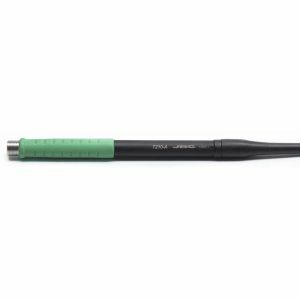 Due to their size, the JBC Tools T210-A Handpiece works with conventional and small SMDs as well as under a microscope. 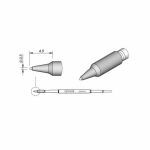 JBC Tools T210-A Handpiece is ergonomic and the short distance tip-to-grip ensure greater accuracy and comfort. The JBC Tools T210-A handpiece cartridges can be easily replaced using the quick cartridge extractor of JBC´s stands. 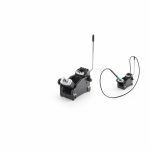 Works with C210 cartridges. 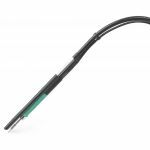 Purchase your JBC Tools T210-A Soldering Handpiece today!